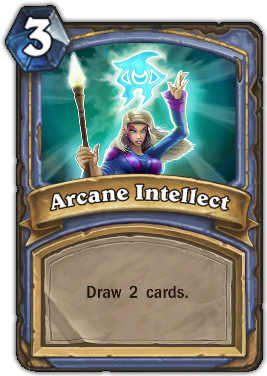 Description : Draw 2 cards. Quote : Playing this card makes you SMARTER. And let's face it: we could all stand to be a little smarter.